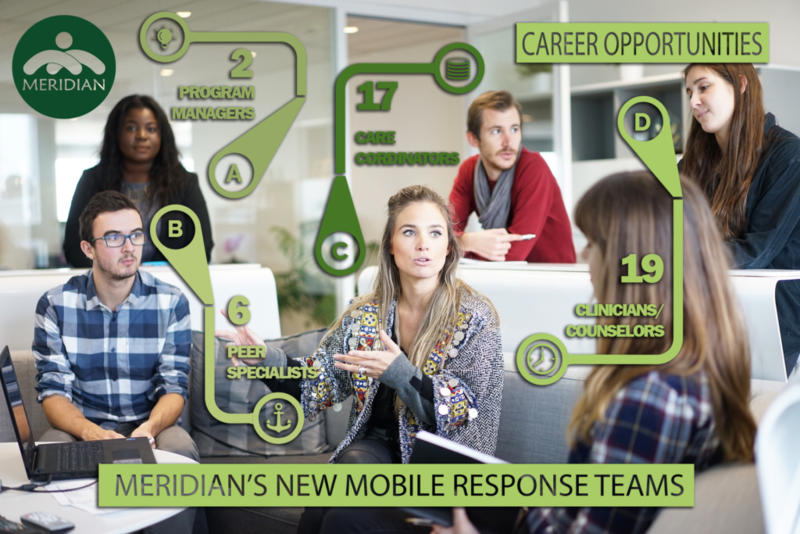 In partnership with law enforcement, local school districts, Alachua County Crisis Center, and other key stakeholders, Meridian Behavioral Healthcare, Inc. will form four quality-staffed Mobile Response Teams (MRTs) within Meridian’s established 11-county service area, geographically dividing the teams by proximity and population size, with the aim of maximizing care for youth up to the age of 25. Each of the four teams will provide 24/7, on-demand crisis intervention and related services for youth and their families/caregivers. Services will be provided in the setting in which the behavioral crisis is occurring (e.g., home, school, community). The teams will consist of trained professionals and paraprofessionals, including peer support. Meridian is actively recruiting 44 individuals to fill these teams. 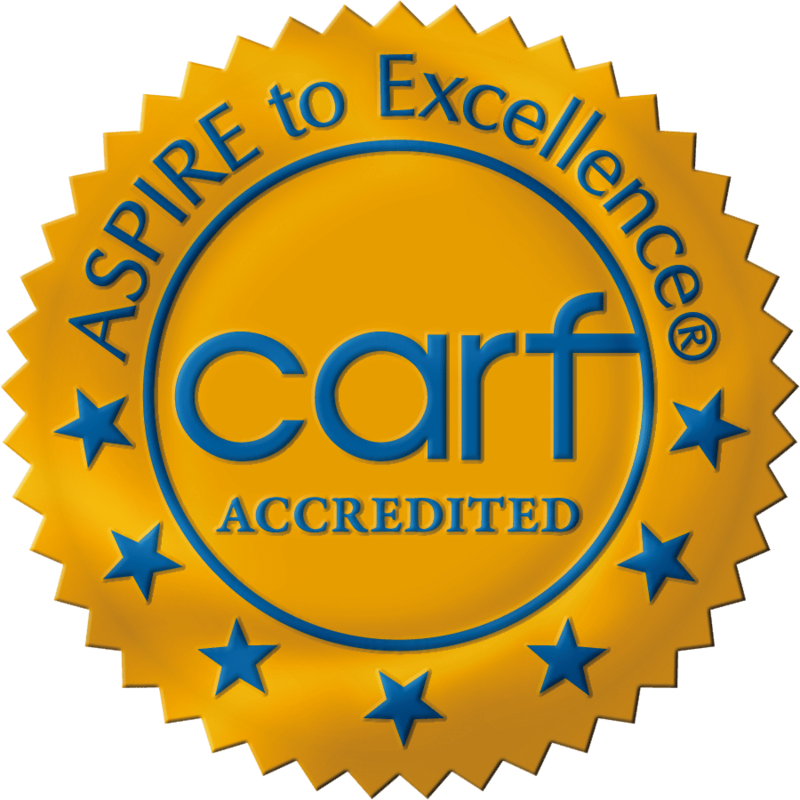 Applicants must be personally and professionally knowledgeable of the characteristics, needs, and culture of the target counties. As the primary, longstanding, and comprehensive behavioral health safety-net provider for the focus counties, Meridian has made a commitment to increase access to a full continuum of services for all children and adults in their communities. Regardless of the referral and/or locations of the individual(s) seeking assistance, the MRT will play a critical role by providing a “no wrong door” model to ensure the best, long-term outcomes for young people who are experiencing crisis. Further, Meridian will provide psychiatric or nurse practitioner access either in-person or via telehealth™ to ensure same day or next day access for evaluation and medication management. MRTs will be dispatched to the location of the crisis within the target response time of 60 minutes from the time of a call. 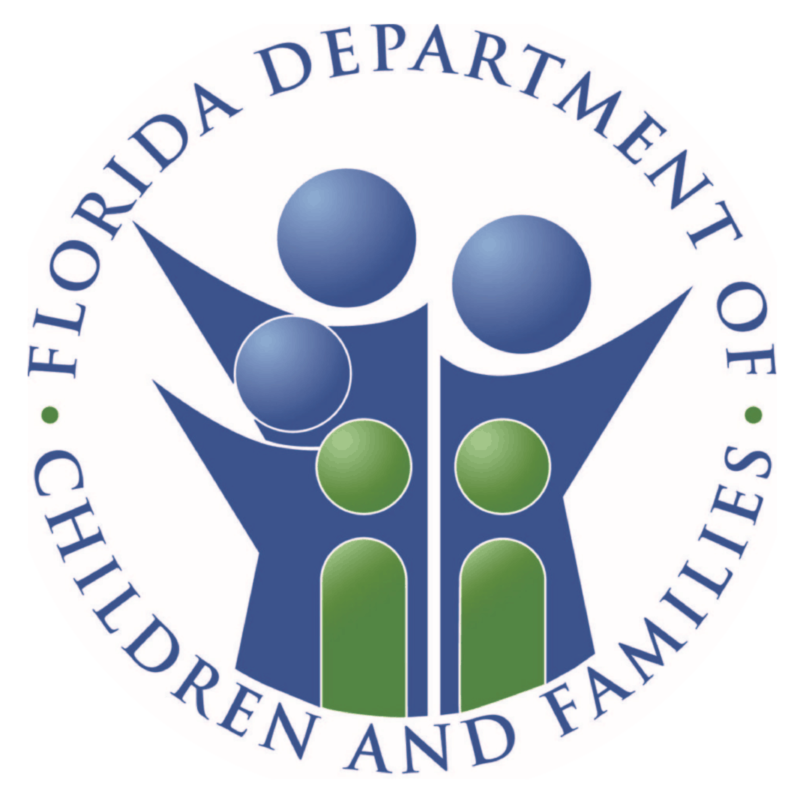 The program will also include an on-call board-certified or board-eligible psychiatrist, including a child psychiatrist, or psychiatric nurse practitioner, who will provide phone consultations within 15 minutes, as needed. Those interested in applying for one of more of the positions should search for “Mobile Response Team” on our job board and follow the instructions provided for each listing. Also, be on the lookout for ads regarding these teams across our social media outlets. We encourage you to share said posts and assist us in: 1) finding the most qualified candidates, and 2) spreading awareness of the future presence of these teams in your communities. Thank you for helping bring hope, recovery, and wellness within everyone’s reach!